The producer had a few words for viewers of VH1's Hip Hop Honors. The shenanigans going on in the White House have catalyzed many to speak about the future of this country, even in settings where it’s not a topic. 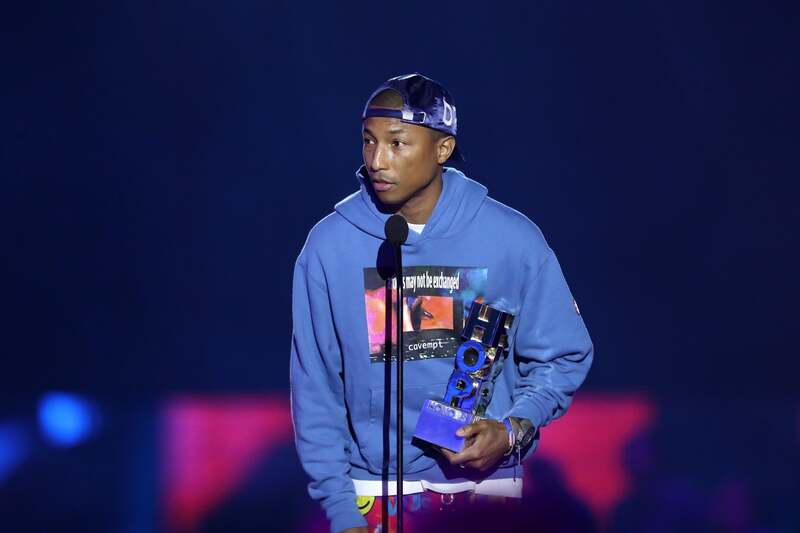 During Monday night’s VH1 Hip Hop Honors, Pharrell Williams spoke his piece before presenting Hype Williams with an award. “Everybody at home watching this and acting like y’all don’t see what’s going on out there, you gotta open your eyes,” he began. In addition to making music, Williams runs his I Am Other production company, has a Beats One radio show, is a creative consultant for Adidas and G-Star RAW and is a father of four.